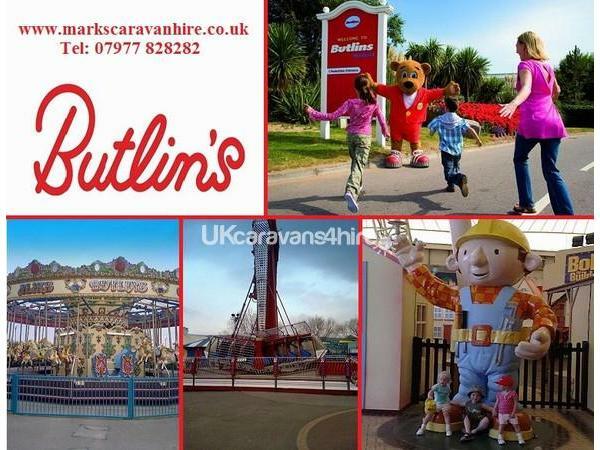 We Have A Choice Of 2 Caravans Sited On Butlins Minehead Resort (both next to the lake). They Are Both 3 Bedroom. 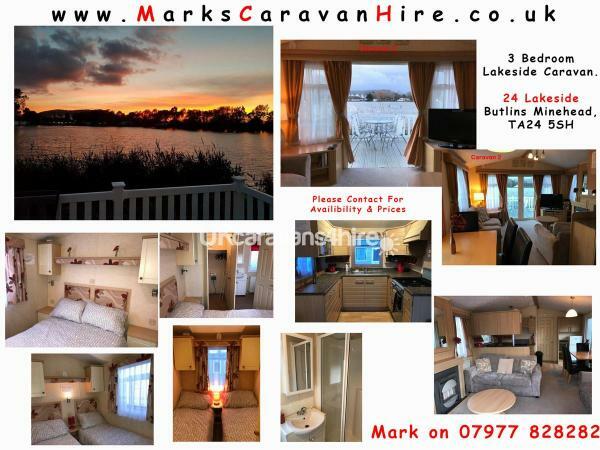 CARAVAN 1.... (5 atlantic cove) Is A 3 Bedroom 8 Berth With Double Glazing & Full Gas Central Heating. Main Bedroom & 2x Twin Rooms & Double Pullout In Living Area. ShowerRoom With Sink & Toilet, Separate Cloakroom With Toilet & Sink. 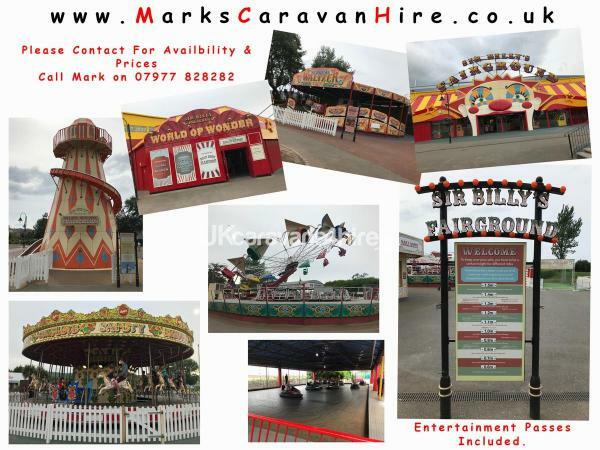 Fully Equipped Kitchen, (microwave, toaster, kettle gas cooker etc) Full Size Integrated Fridge Freezer, Dining Table. Private Parking Space Near To The Caravan. 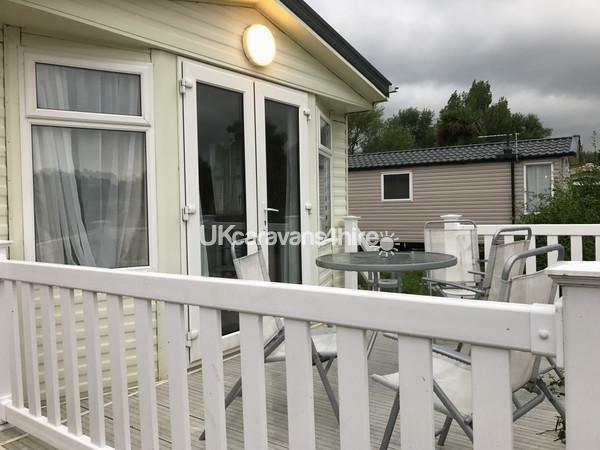 CARAVAN 2.... (24 Lakeside Cresent) Is A 3 Bedroom 6 Berth With Double Glazing & Full Gas Central Heating, French Doors Opening Out Onto The Large Veranda Overlooking The Lake. Main en-suite Bedroom & 2x Twin Rooms & Double Pullout In Living Area. ShowerRoom With Sink & Toilet, Separate en-suite With Toilet & Sink. 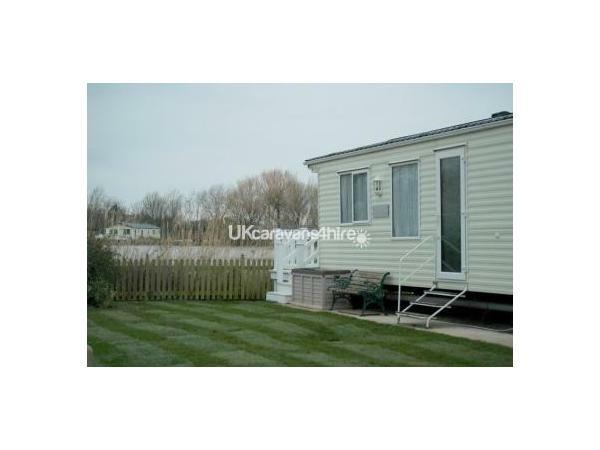 Fully Equipped Kitchen, (microwave, toaster, kettle gas cooker etc) Large Fridge Freezer, Dining Table. Large Sofa, Flatscreen TV with freeview, Playstation 2.